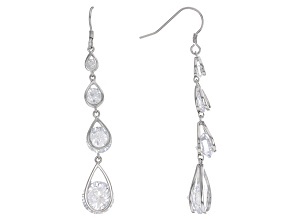 Reminiscent of a single drop of rain or morning dew, teardrop earrings are a truly timeless design style. 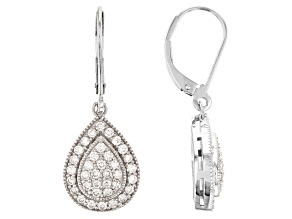 The iconic shape of teardrop earrings is instantly recognizable. 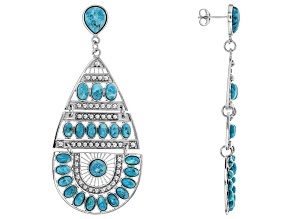 Teardrop earrings are composed of a tapered top that smoothly gives way to a wider, rounded portion on the bottom of the earring. 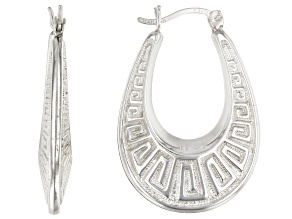 This styling creates a look to the pieces that is celebratory of both feminine curves and gracefulness. 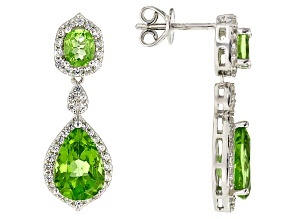 It is at once iconic and refreshingly modern. 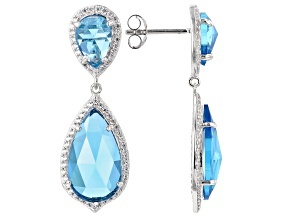 It can be found in almost every serious jewelry collection. 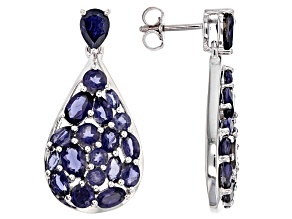 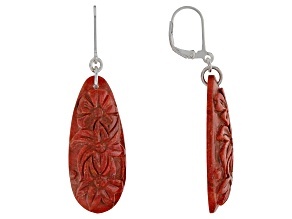 This widespread popularity is exactly why JTV has a great selection of teardrop earrings to choose from. 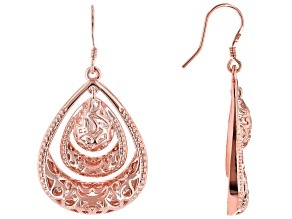 Whether you prefer yellow gold, rose gold, or sterling silver teardrop earrings, there are plenty of styles to choose from. 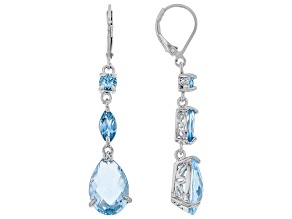 But the choices don't stop there. 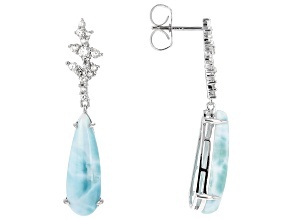 Explore teardrop earrings made with gemstones like white diamond, champagne quartz, star sapphire, white topaz and blue spinel. 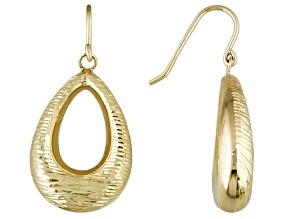 No matter your preference in jewelry materials, JTV has a pair of teardrop earrings that is sure to fit into your personal style. 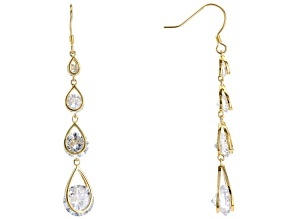 Once you've finished perusing the fantastic selection of teardrop earrings, don't forget to check out the other earring style collections from JTV. 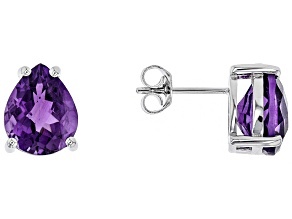 You can strike a timeless pose in a pair of classic stud earrings for an understated and elegant look. 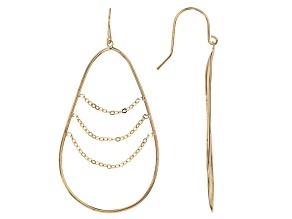 You can let you wild side out for an evening with a pair of stunning hoop earrings. 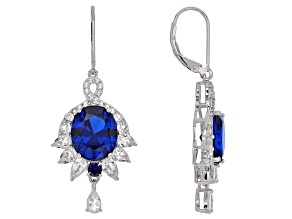 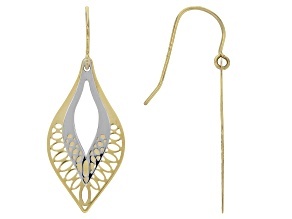 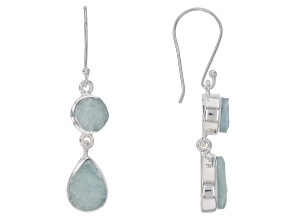 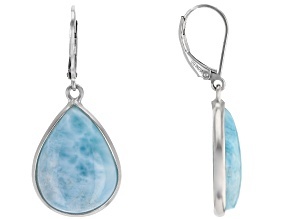 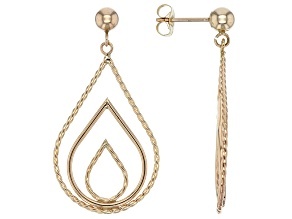 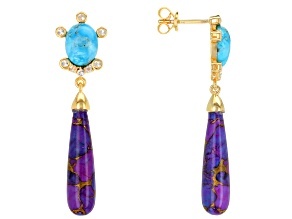 You can add intrigue to your evening wear with dangle earrings. 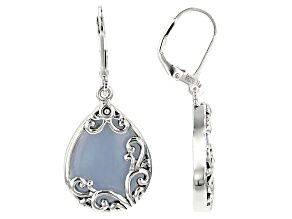 You can even transform your profile into an art nouveau masterpiece with a pair of well-chosen chandelier earrings. 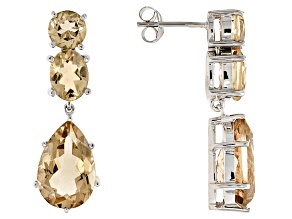 Complete your ensemble today with JTV.